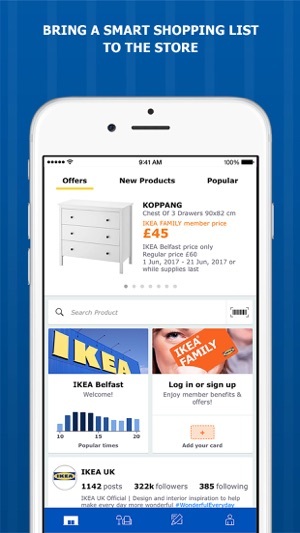 Browse and search the IKEA range, then add products to a shopping list. Already made a shopping list on the IKEA website? Simply log in to access it in the app*. 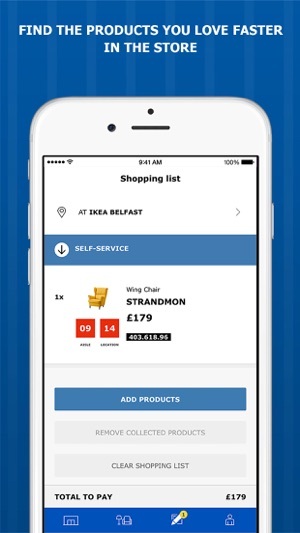 Find the nearest IKEA store based on your location and check opening hours and driving directions. See if products are in stock at your selected store so you can plan the best time to shop. See where products on your shopping list are located in store and get helpful hints so you don't forget anything. Scan barcodes, QR-codes and article numbers to get product information and add products to your list. Then swipe right on product to mark it as collected and left to remove it from the list. There’s always something going on at your local IKEA store. 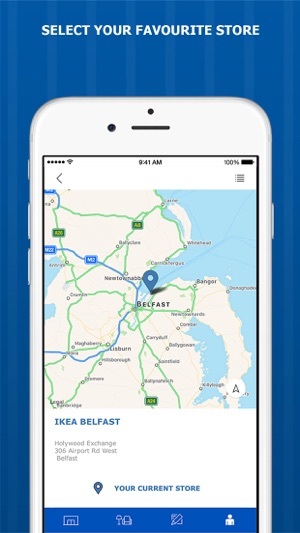 The app keeps you up to date with events, offers and new products. 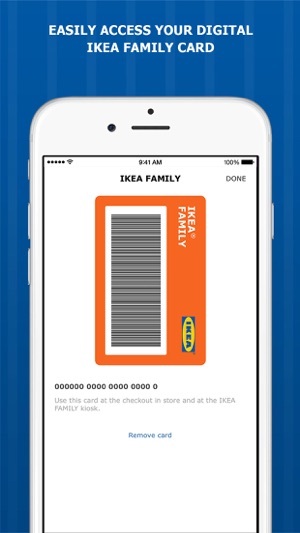 Sign up or log in to your IKEA FAMILY account so you can keep a digital IKEA FAMILY card to hand and make great savings. 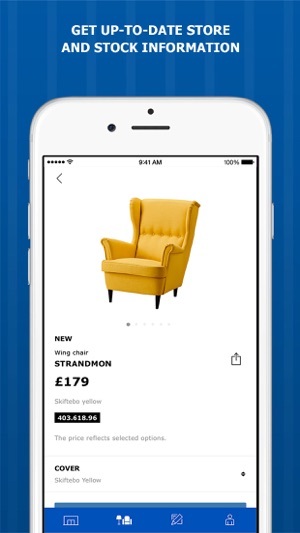 * Currently the app will only synchronize with the most recently saved shopping list on the website. Some features may not be available in all countries and all IKEA stores. Your use of this app is governed by the Application License Agreement. Pourquoi un numéro de contact slt en flamand ? De plus, le numéro de téléphone de contact donné dans l'application ne propose qu'un répondeur en flamand ! Pourquoi ? Cela devrait être corrige ! Facile à charger difficile à utiliser. I don’t understand why I can’t use the app on a language of my choosing. If I choose a store in Belgium I’m not allowed to choose a different language than French or Dutch. And if the excuse is that the app uses the language of the region, I’m sorry by German should be added to that list too. In any case, people that doesn’t speak the national languages are left out. Which doesn’t make sense, taking into account that the app already has been translated to several languages.